Finding the perfect gift for a loved one, a colleague or a business associate is never an easy matter. This is simply because you never know how the person you intend to gift with that beautiful canvas artwork is going to react. If they like it, you achieve your goal and everyone is happy if they don’t, your relationship with them could be strained, and you are also likely to leave with a hurt ego. But should gifting always come with stress? 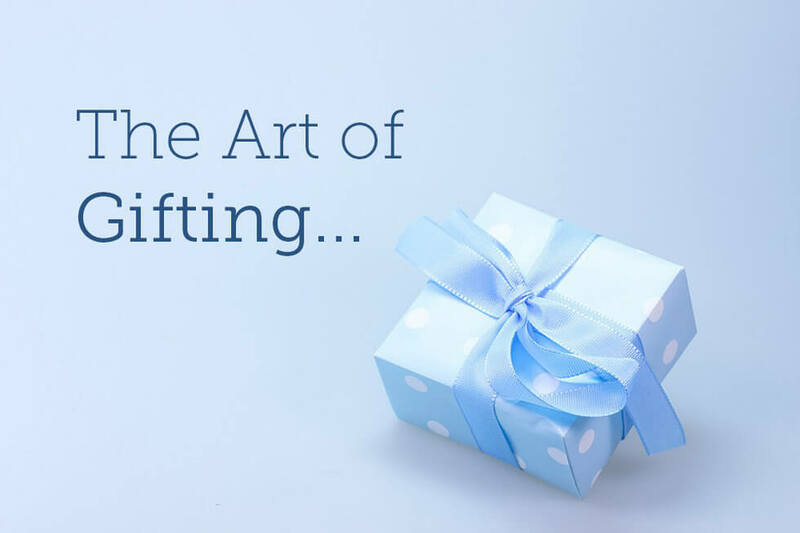 Only if you don’t know the basics, and to help you out, here are a few insights at the art of gifting. The first step towards gifting correctly is to be secure that the recipient will be pleased with the gift you have for them. For this to happen, you must know your recipient very well. This is not to say that you should hire a private investigator to find more about them, but it can be as simple as getting cues about their lives, their likes, dislikes, motivations, and inspirations amongst others. For example, when you are in their house, what do the decorative paintings on the wall tell you about them? What are their music choices, favorite artists, best colors etc.? These will give you more insights into the kinds of gifts they are likely to be receptive towards. Once you have figured out what the recipient may like as a gift, then you must do it from the heart. This means that it has to be genuine and they must see that you made some effort to impress them. Don’t go very cheap, or present an item they can always find when they walk into the stores. If you are not willing to go an extra mile to find the perfect gift, then you would rather not gift at all. If you are not presenting beautiful paintings or other kinds of artwork as gifts to friends and family, then you will never be wrong with going for compact and useful items. Such gifts should add value to the person’s life or they should at least help them solve a problem that has been bothering them for a while. As such, they should not just be random stuff you purchase on your way to their homes. Giving gifts to friends and family members is slightly different from giving gifts to business associated and acquaintances. With the latter, you must ensure that the gift will be relevant under the business set up and whatever you give as a gift will not make any person feel uncomfortable in the office. For example, if you are considering giving decorative paintings as gifts to your business acquaintances, choose a piece that is more befitting to the office. Above all, use common sense and prudent etiquette in your choice so that the recipient doesn’t feel offended and also to save you from any kinds of embarrassment. 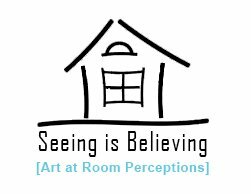 It will please you to note that every piece of Artwork purchased from us has been checked and verified against the relevant standards and is of the best possible quality. There are many Online Art Galleries available in Internet offer only Original Art for Sale and also offer free worldwide shipping on all pieces. Feel free to place your order now with the assurance that you will have your artwork at the earliest convenience.